It costs a lot of money just to keep a brick-and-mortar store running. There’s rent – a huge expense – plus the interior decorating costs, the maintenance and upkeep of the store, the utilities bill, the labor costs, the costs of hiring security, etc. All these costs are factored into the sticker prices on the engagement rings sold at these stores so that much of the time, you’re not just paying for the quality of the ring you’re buying…you’re paying marked-up prices that factor in the overhead of the store itself. Online stores don’t have to deal with the same expenses. Result = you get the same jewelry at better prices. Brick-and-mortar jewelry stores don’t sell that many pieces per day. A large jewelry store in your average shopping center may sell just a few pieces every day, which equates to higher prices in order to keep up the overhead of the store’s running costs. Many jewelry stores also buy their jewelry from wholesalers and then sell to consumers at a markup price that factors in their own store’s running costs. Online vendors, on the other hand, are wholesalers themselves. Thus, lower costs for the same engagement rings. 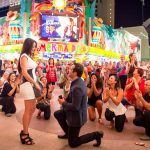 Despite all the advantages of buying engagement rings online, the most common reason why men still insist on buying retail is so that they can see the ring before they buy it. 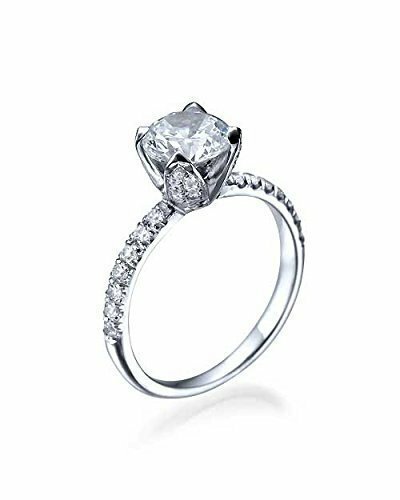 Any reputable online jeweler (we only recommend a few – click here to see the best online jewelers) offers no-questions-asked return policies. 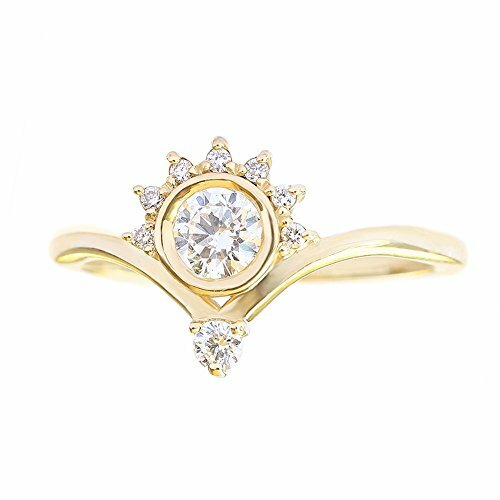 Being an online store, these jewelers are well-aware that their customers don’t have the advantage of seeing the ring in person before the purchase and as a result, make returns and exchanges very easy. This is especially important since you’re buying the engagement ring for someone else to wear and you won’t know exactly how it works out until your fiancee has actually worn the ring for a few days or weeks. 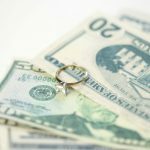 Trying to exchange or modify a ring that was bought at a brick-and-mortar store, in person, can cost more than to simply exchange or return a ring bought from a reputable online jeweler. 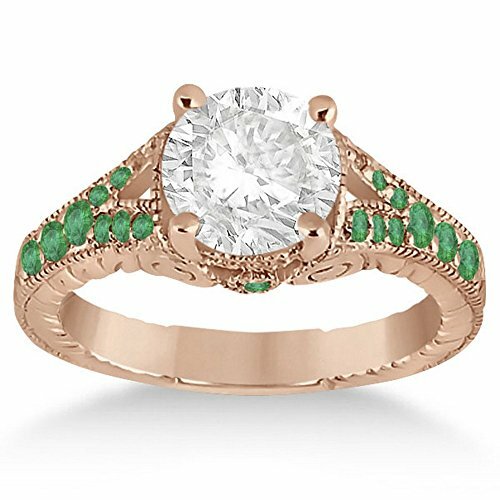 One of the biggest advantages of buying an engagement ring online comes from the simple fact that you don’t get to try it on in person first. 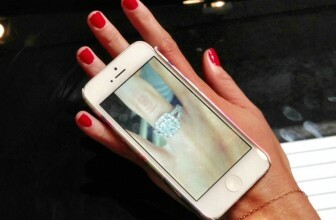 Online jewelers know you didn’t get to try on the ring before you bought it – thus, the no-questions-asked return policy. You don’t even have to pay for return shipping. Another concern that you may have about buying an engagement ring online is the possibility of fakes or the old bait-and-switch (paying for something and getting another). This is an especially valid concern and why we recommend only buying from reputable online jewelers. 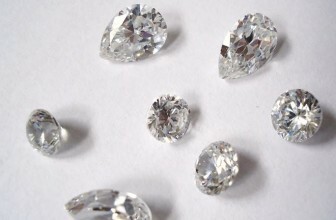 Of course, it may seem like you could get a steal of a deal on diamonds from sites like eBay, but unless you really know what you’re doing (i.e. 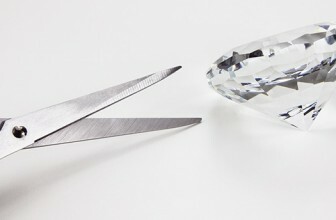 you’re an expert diamond dealer), we recommend you stick to trusted jewelers. The online jewelers we recommend have a business to run and no one is going to purchase precious stones from an online business that has sketchy practices. Much of these sites’ appeal lies in their trustworthiness as much as the discounted prices they offer. 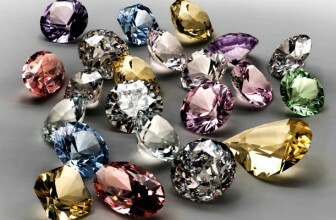 Thus, the diamonds you purchase from them will be as described, with the appropriate certification. 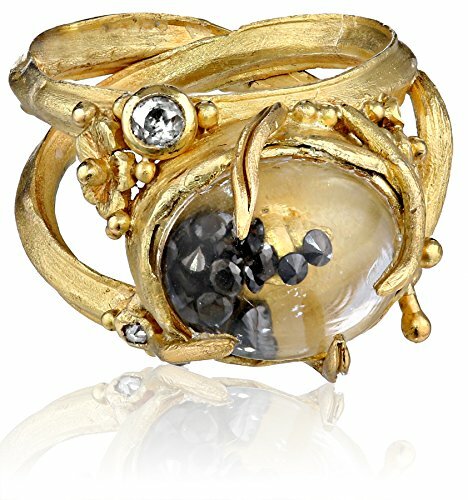 Reputable online jewelers have done this before. Many, many times. When you purchase an engagement ring through one of them, your shipment is sent via FedEx or UPS with tracing, insurance, and a delivery confirmation signature. 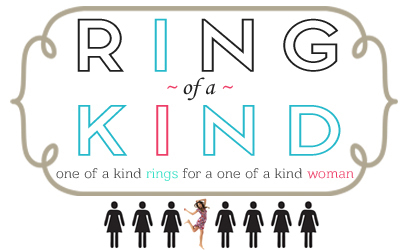 Even if your engagement ring gets lost, stolen, or disappears into thin air – you won’t lose a penny. 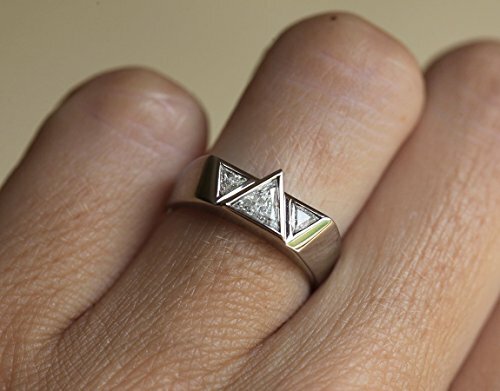 As mentioned above, online jewelers know that you don’t get to see the ring before you buy it and so they offer no-questions-asked return policies. 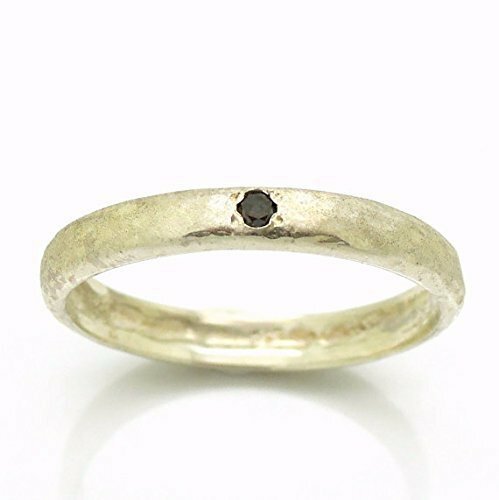 You can buy the ring, see if you like it, even take it to an unaffiliated jeweler for an independent appraisal, and if you decide you don’t like it – you can return it. No questions asked. You don’t even have to pay for return shipping. But the last reason we especially recommend buying an engagement ring online is for the options it provides. 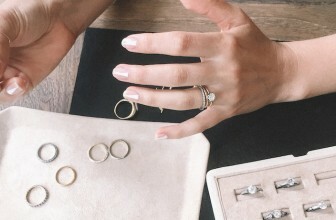 Online stores don’t have the same stocking concerns as brick-and-mortar stores do, and as a result – they can offer a wider selection of engagement rings. That means no matter what your budget may be, there are more styles and designs to choose from. 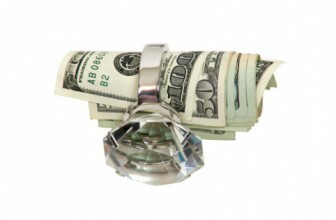 The best online jewelers offer complete customization. 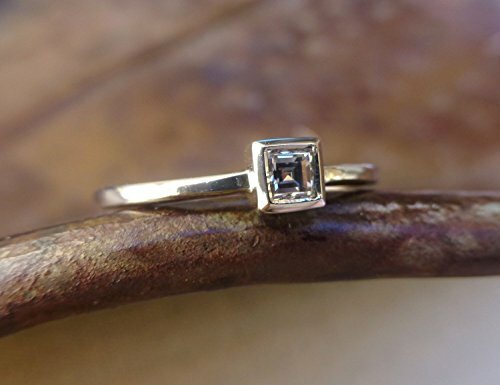 You can customize by style, setting and all the four C’s to get an engagement ring that is completely one of a kind.